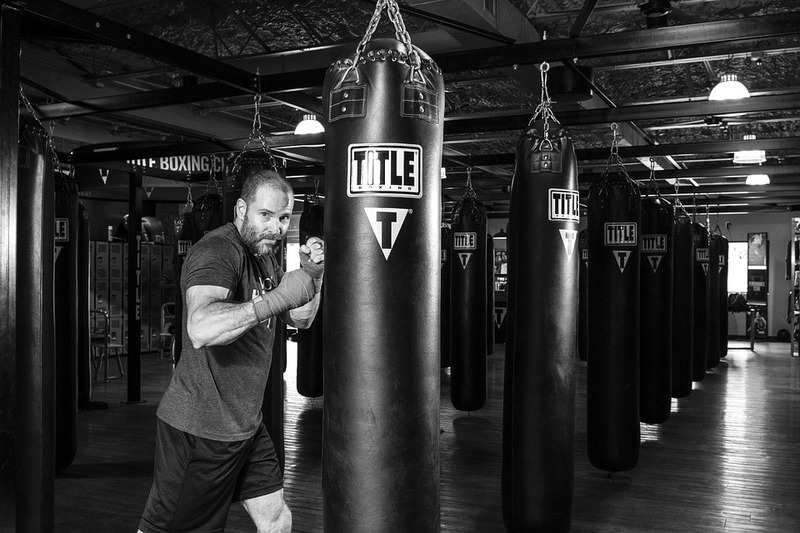 Martial arts may not be appealing to many the first time they encounter it due to the violent and misleading reputation it has. 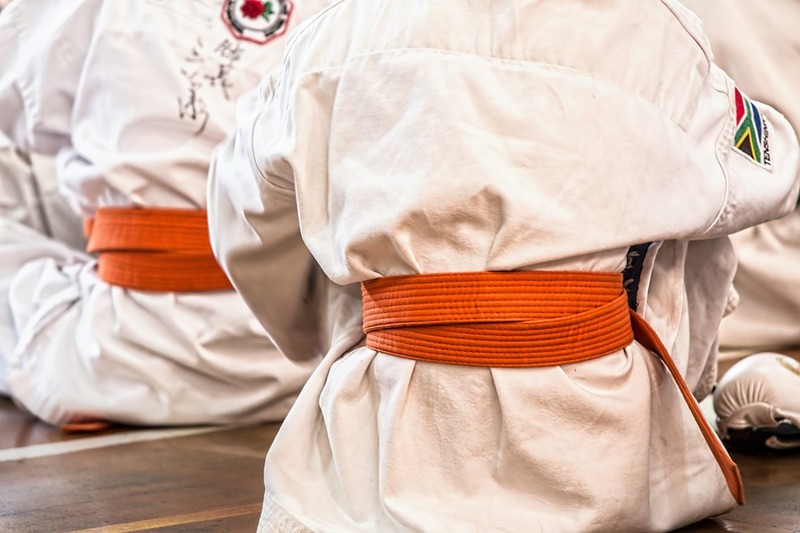 However, there are also many who changed their view on martial arts after knowing and experiencing it. One of these people is 51 year old Doni Molony. After being forced to try martial arts by her husband, she admits she has totally fallen in love with it. Today, she now holds a blue belt in Filkenjutsu , a martial art that integrates five main martial arts namely Filipino Kali, Jeet Kune Do, Kenpo, Kickboxing, and Brazilian Jiu Jitsu and continues to train in PMA. 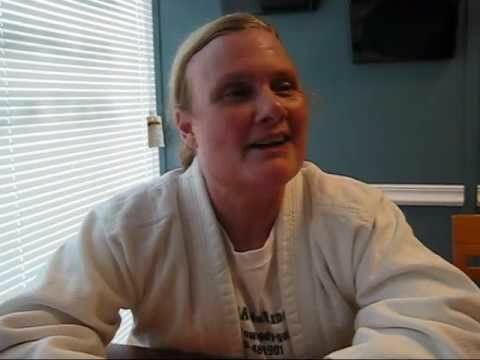 In the video above, Doni states that training and being on the mat empowers and helps her relieve the stress and pressure of her day to day life. After three years, she still enjoys training at least five hours every week.